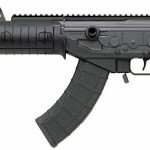 The Uzi Pro pistols were announced last year, 100 were imported, and they were returned to Israel. 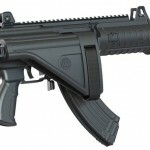 IWI USA made a decision that the quality wasn’t where they wanted it. They are still hopeful to bring them into the USA eventually, but for now, they are not in the 2014 catalog. Though, I did find they are still on the IWI USA website. The Tavor SAR is getting a new color, olive drab will be introduced this year to compliment the lineup. I expect the olive drab sales to be slim compared to the tan and black, though I like olive personally. 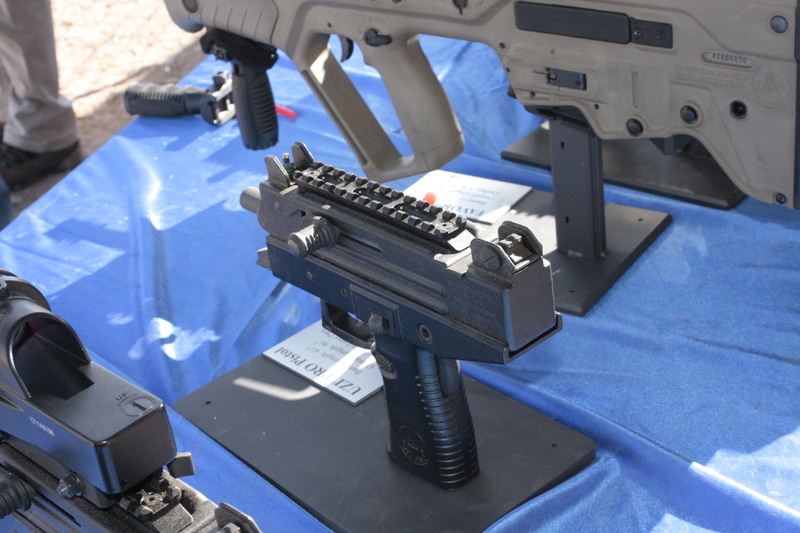 Further good news for the Tavor has come with both Timney and Geissele triggers being released in late Q1 of 2014. 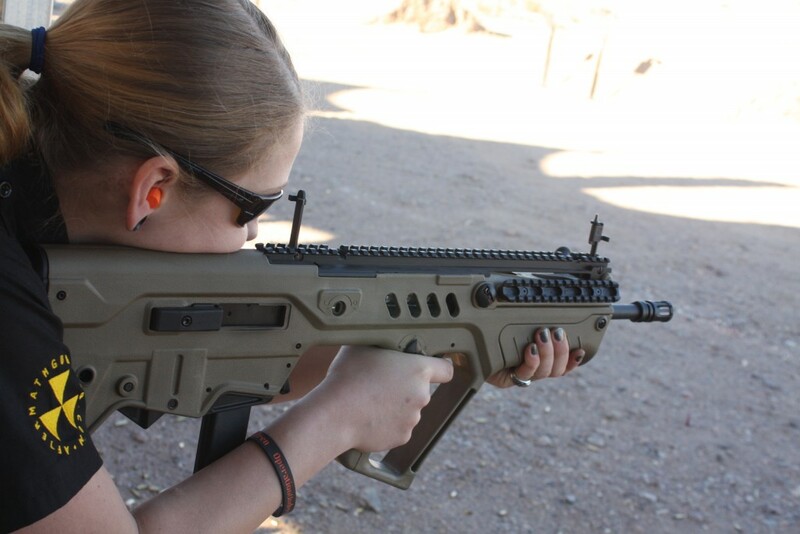 The good news is with the Micro-Tavor, they aren’t in the catalog, but IWI USA is active in pursuing a future for them here. 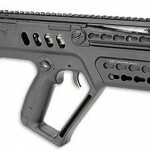 This is great news, as is the Tavor SAR 9x19mm conversion kits that are ready to ship. 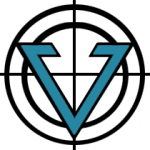 Especially after that announcement that 5.45x39mm conversions were canceled. The .300 AAC Blackout has been decided to be a more wanted conversion. I disagree, I believe with the Tavor specific crowd, the 5.45x39mm would have better sales.